Use a small amount daily and make sure the moisturizer doesn’t have any irritating effects by testing it on a small patch on your arm before applying it to your entire face. A short walk in the sun may help as well as its blue and red rays actually kill off bacteria that have built up on your face. You also might try getting more sleep which helps your body to recover and relax. Research has found a high correlation between stress and acne. The more stressed you feel, the more prone you are to acne. With enough sleep, you help to prevent acne before it even happens. Other tips include using a pillow made from natural materials, and making sure that you use wash your pillow covers often. While stress may be causing your breakouts, it can also be due to dirt and grime that have been building up on your pillow, irritating your skin. If you are looking for results that are effective and quick, you can always get help from clinics offering skin care in Folsom, CA. These skin care professionals have methods for treating your acne, whether it is on your face, body or back. 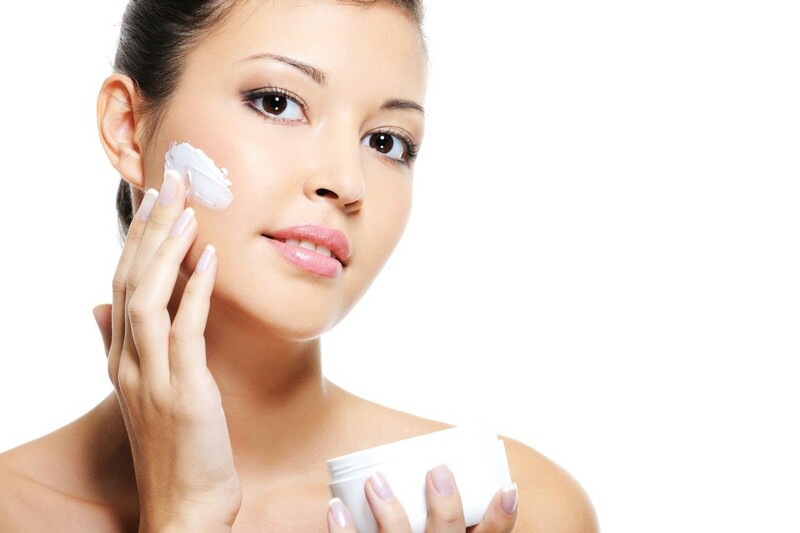 Using unique ingredients that are healthy for the skin, a skin care specialist applies creams to infected areas. This helps open up your pores and stimulate your skin. After a couple of treatments, your face should feel refreshed and healthy. Another facial technique involves cleansing and exfoliating your skin and then applying a mask. Acne is a problem thousands of people face daily, but you don’t have to be just another statistic thanks to these methods. With the right preventative care strategy and help from an acne and skin care clinic in Folsom, CA, you can have the healthy, glowing skin that you have always wanted. To schedule an appointment with one of our skin care experts visit our Schedule Online feature at the top of our website at www.TheHealtingStation.net, or call us to schedule at 916-294-9980.